Hey everyone it's Caitlin here from over at blogging through the mirror and today I'm guest posting for the lovely Hanna! 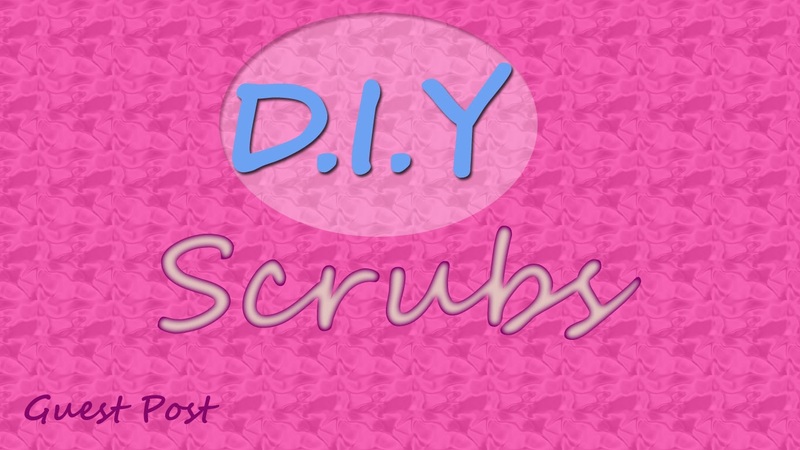 I thought I'd kick this blog post off by doing a DIY face scrub post because who really wants to spend loads of money of face scrubs that you can simply make by yourselves with things around your home! Exfoliate before applying this mixture. Mix all the ingredients up in a bowl and apply to exfoliated, damp skin. Scrub gently in circular motions. You can use this once a week. Mix up all the ingredients in a bowl and gently massage the scrub into your skin, all over the face and let sit for 2-3 minutes. Rinse off with warm water. Mash the banana in a bowl and add both of the sugars into the banana and mix so its a paste like consistency. Massage the paste onto your face and leave for 10-15 minutes and rinse with warm water. If you want to follow me feel free, I'll be sure to follow you back!